My oh my pumpkin pie, I think banana bread should move over. With pumpkin pie inspired flavours and more pumpkin than Cinderella ever imagined, this baked yumminess is the unassuming star. Sweet yet spicy, soft but with some bite and yes, it’s good for you too! What a great looking bread! Thanks for sharing this idea! 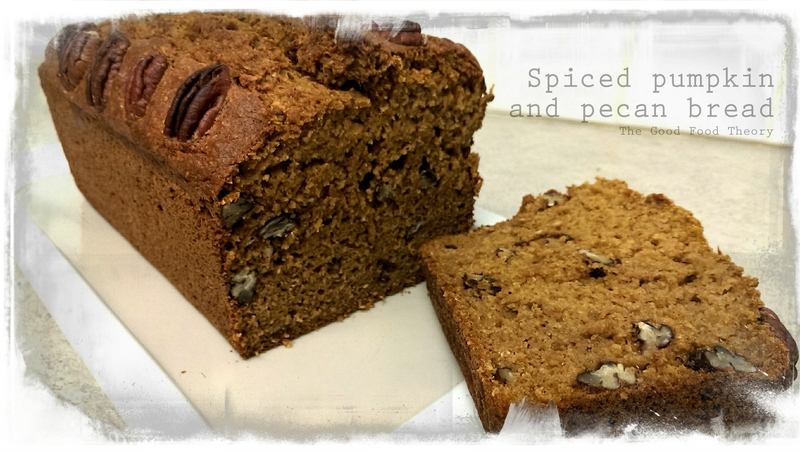 I love pumpkin bread! Adding pecans is a wonderful idea. Bookmarking this recipe–thanks for sharing! Oh yum! This looks delicious. I love pumpkin anything! 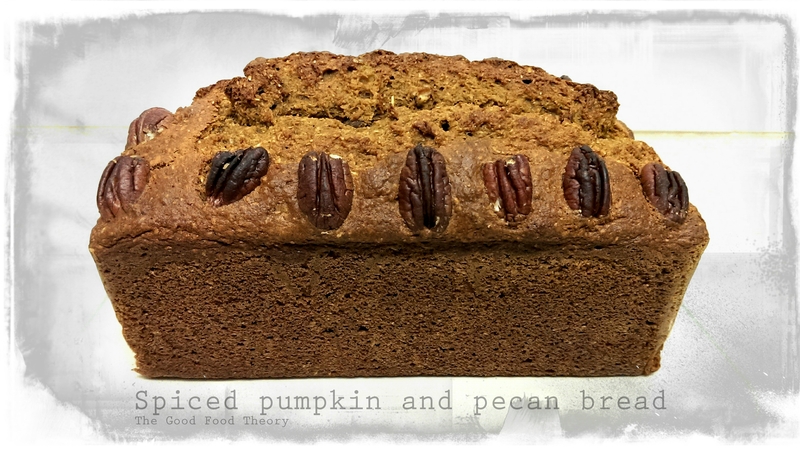 Thanks Anne:) Pumpkin is so versatile and yum! Oh! This looks so good! I love anything pumpkin!